This extraordinary herb contains more than 75 nutritional compounds in approximately 1% of the plant. It has the ability to penetrate body tissue, up to seven layers deep. It cleanses and anaesthetizes and promotes wound healing and the growth of new healthy cells. It is anti-inflammatory, cools the skin and reduces scarring. May be added to sun creams for protection against UV rays and has shown anti-cancer activity. Taken internally, it cleans out the intestines and detoxifies the body. It stimulates and supports immune function. Used in creams, it soothes, heals and moisturizes the skin and carries other ingredients used in the cream deep into skin tissue – making it an important additive in beauty products. Aloe Vera is excellent in shampoos and conditioners for dry, itchy scalp problems,dandruff and hair loss. 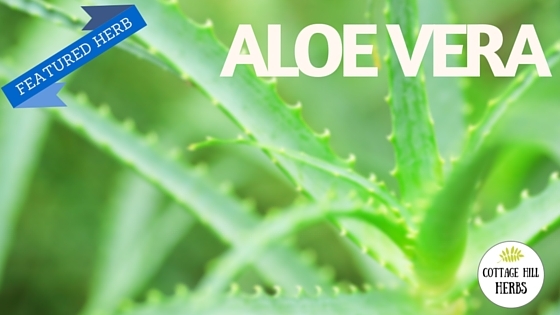 Studies have shown that Aloe Vera slows down the aging process through several actions. It is an excellent cleanser, it detoxifies the skin by removing wastes and toxins, plus its vitamins, minerals and amino acids nourish the skin. The plant has the amazing capacity to produce fibro blast cells, six to eight times faster than normal cells. These cells manufacture collagen, which keeps the skin firm. Skin becomes smoother and softer as Aloe allows the skin to rejuvenate itself at a cellular level. 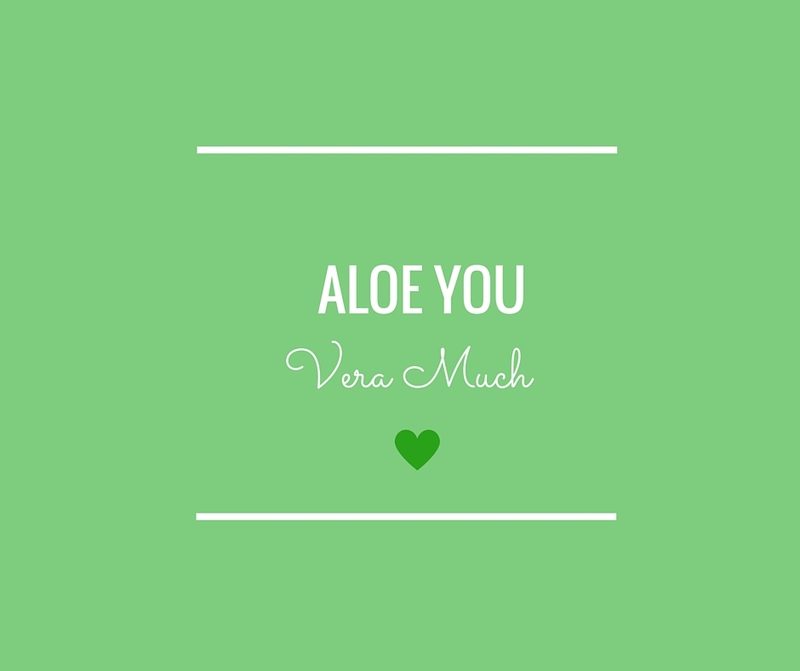 Try adding pure Aloe Vera gel or liquid to your products and see the difference.